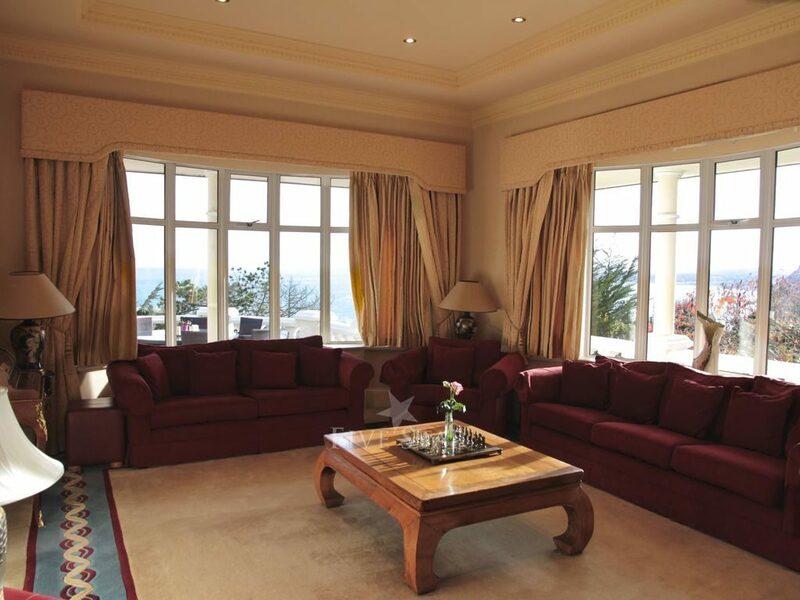 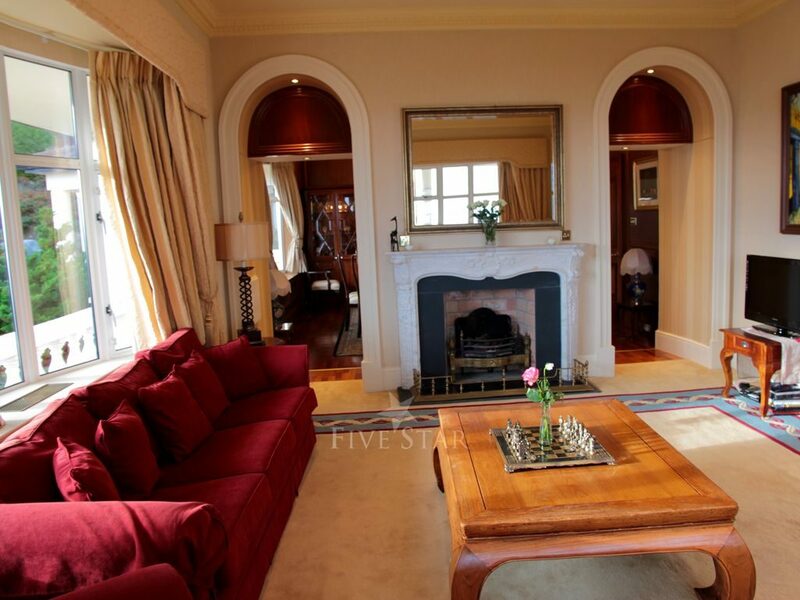 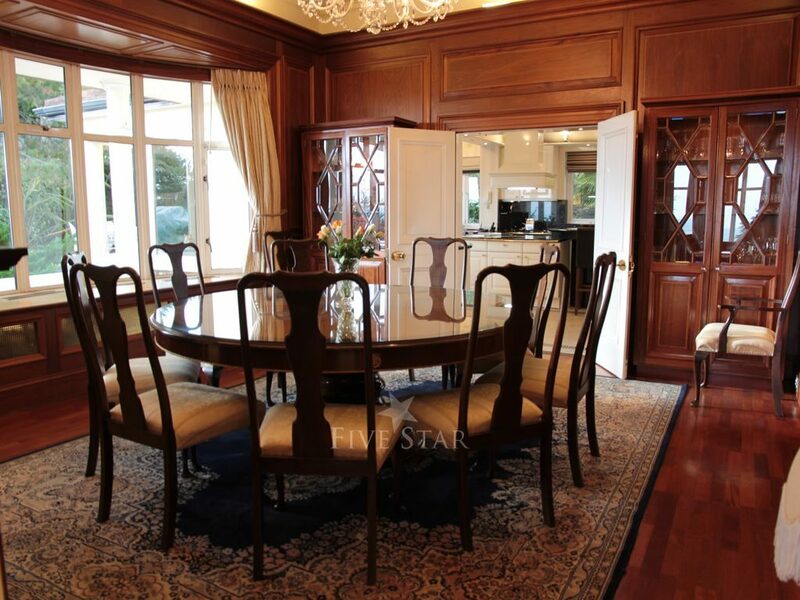 The location of this stunning two-story villa is secluded, with panoramic uninterrupted views of Dublin Bay. 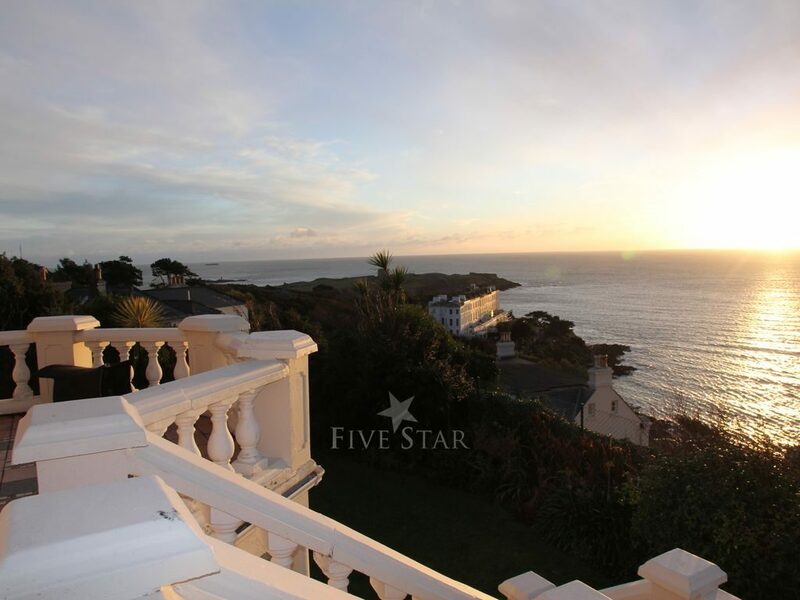 The picturesque village of Dalkey is a.. 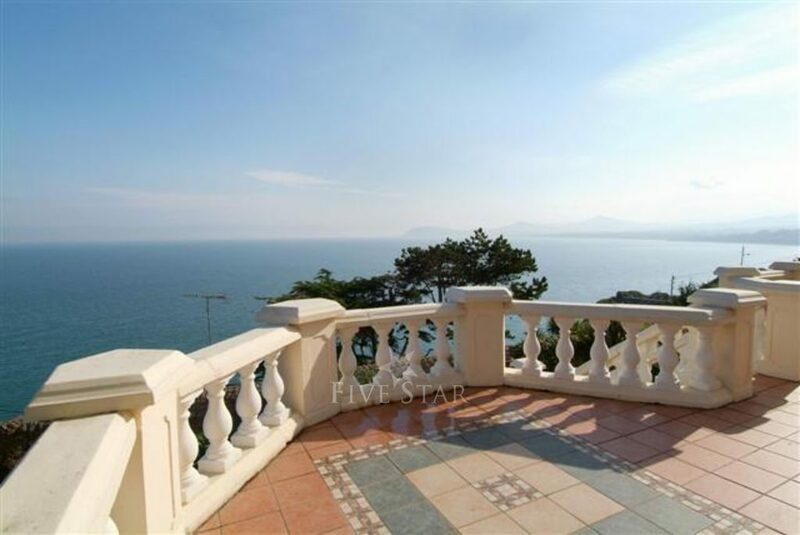 The location of this stunning two-story villa is secluded, with panoramic uninterrupted views of Dublin Bay. 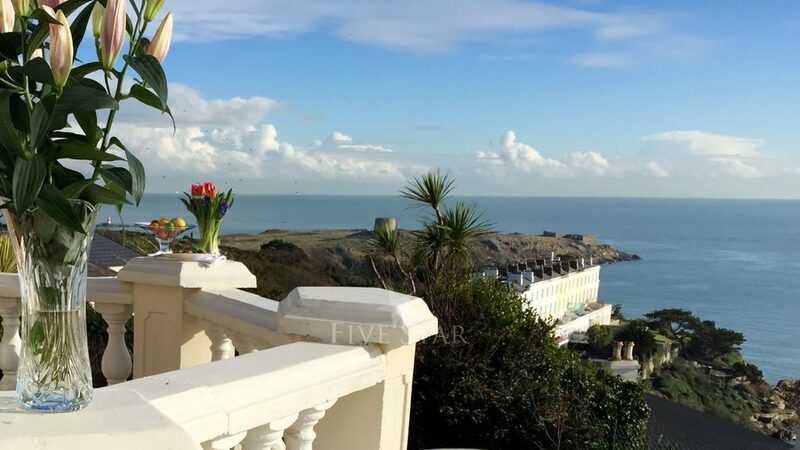 The picturesque village of Dalkey is a 15 minute stroll and offers an abundance of amenities including shops, boutiques, restaurants and recreational facilities. 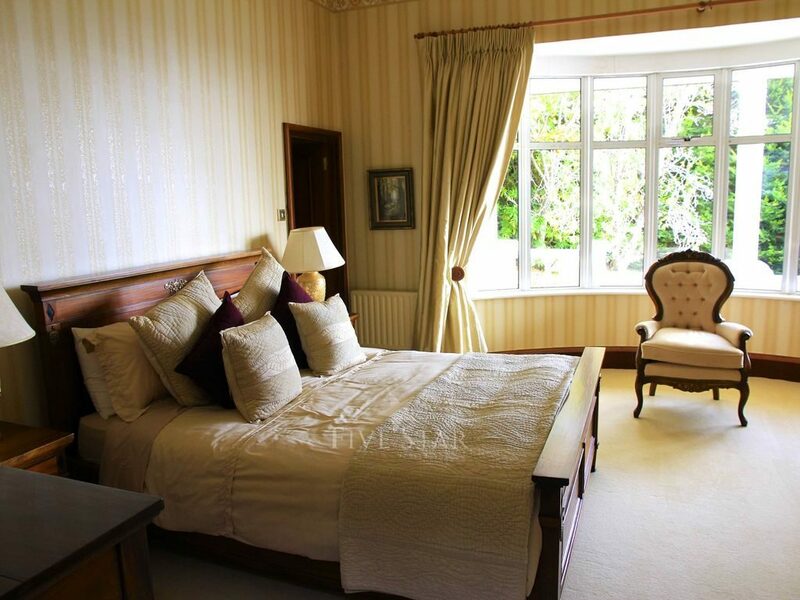 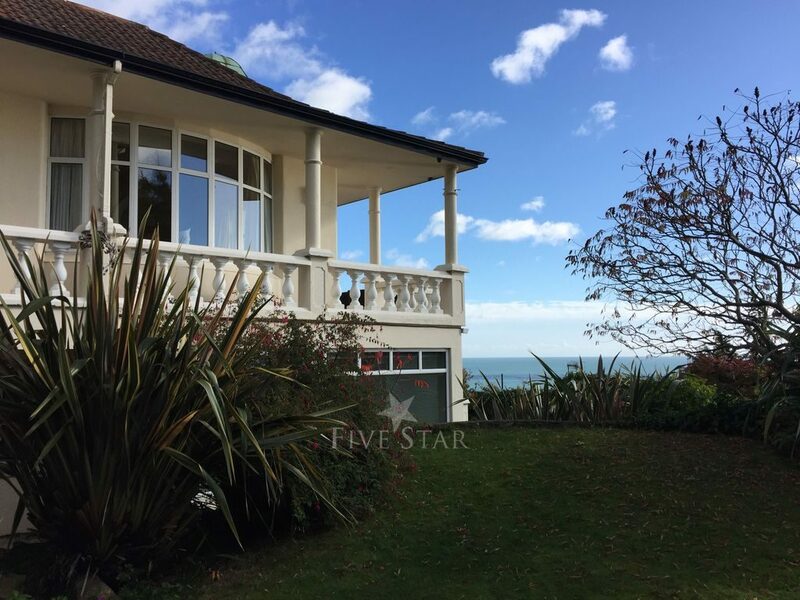 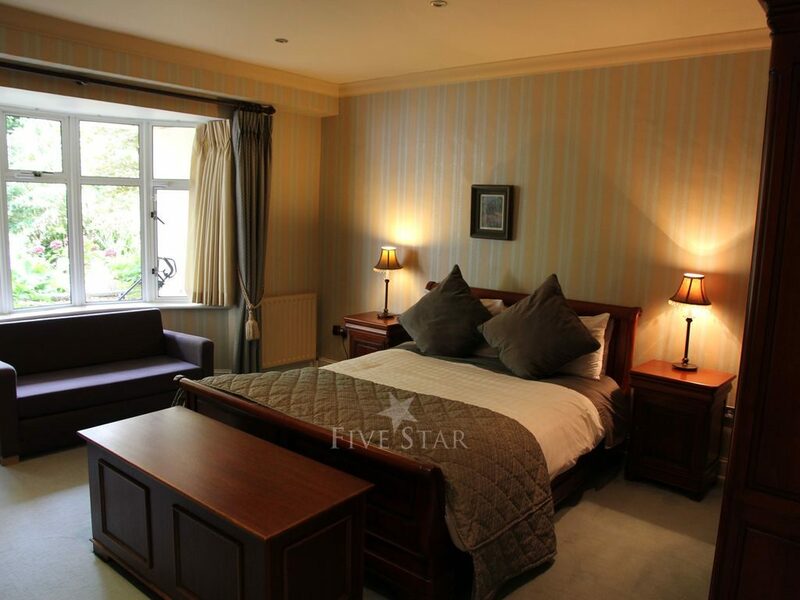 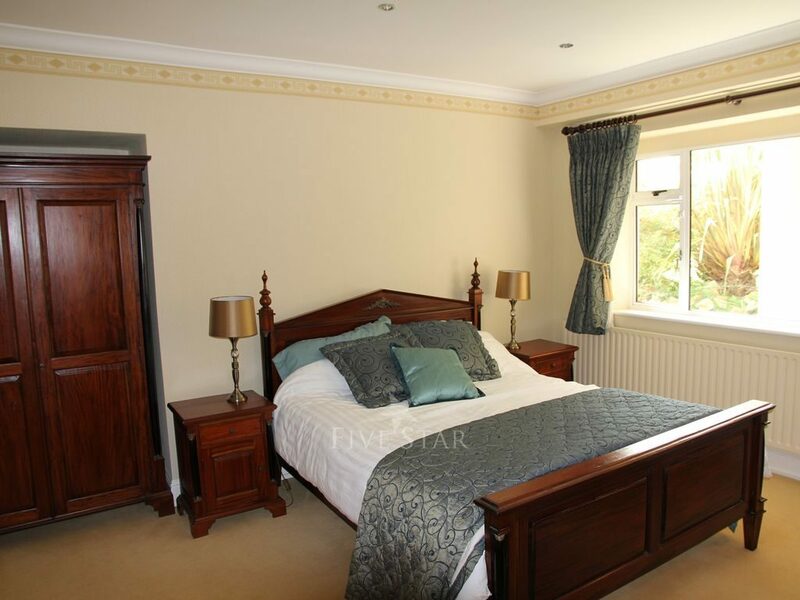 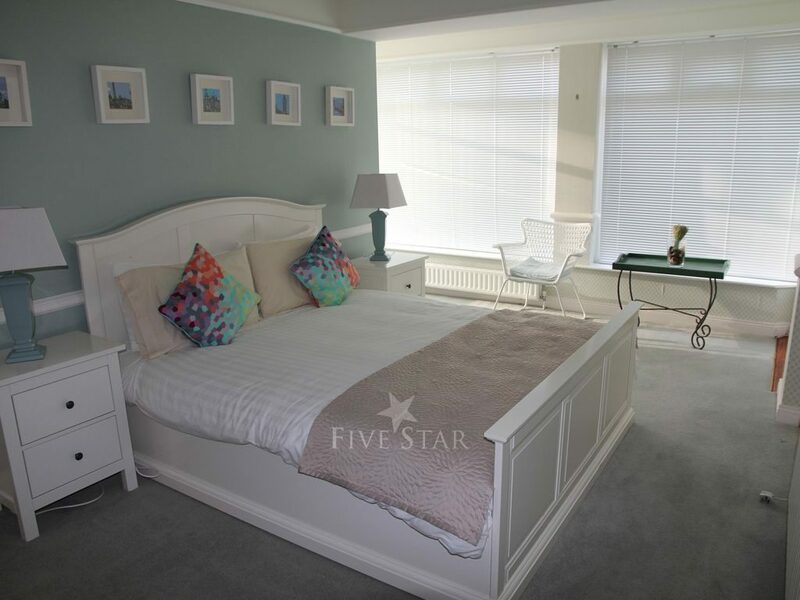 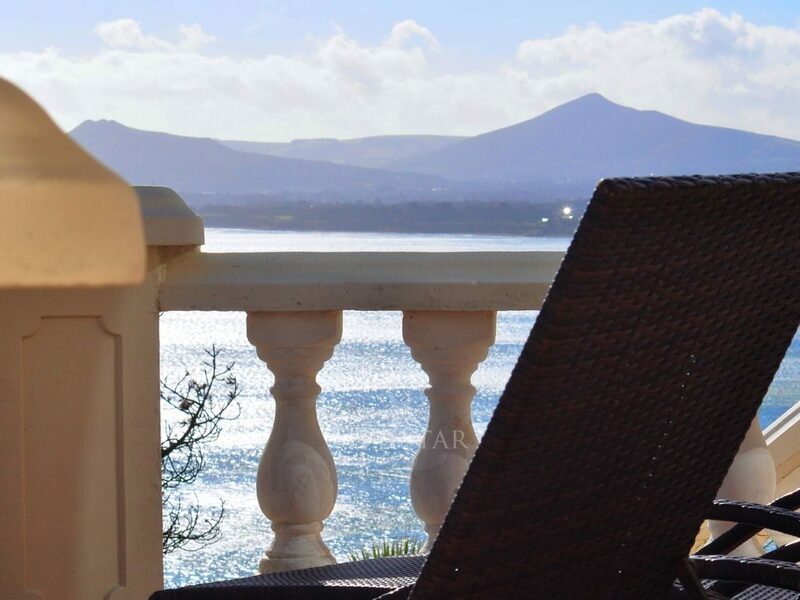 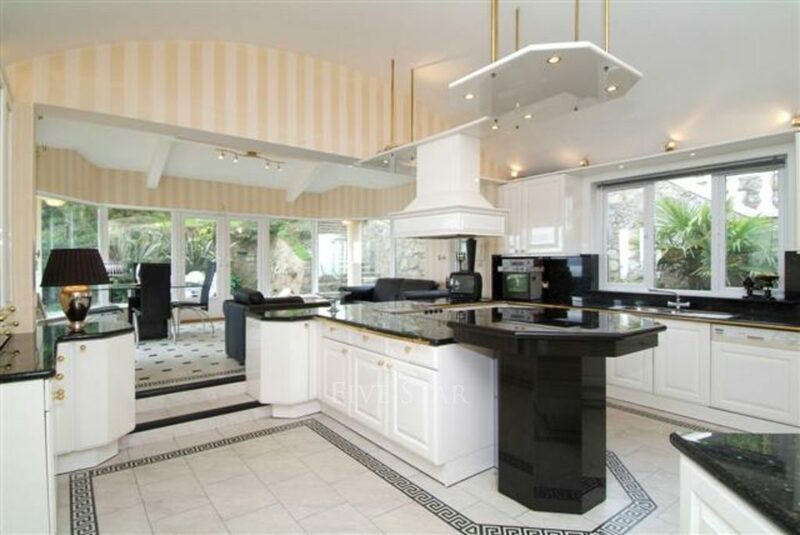 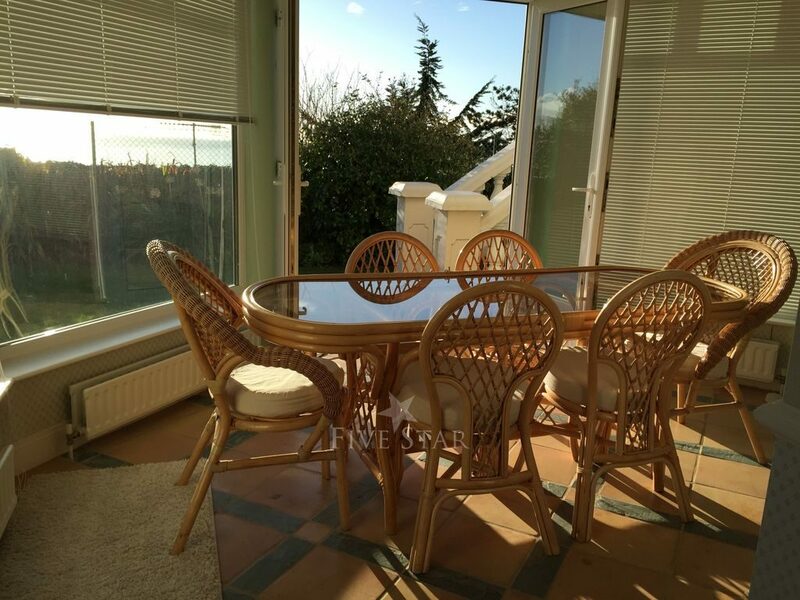 This deluxe well-appointed family resident is bright, spacious and has a southerly aspect with splendid views of Dublin Bay, Dalkey Island, Killiney Bay and the Sugarloaf Mountain. 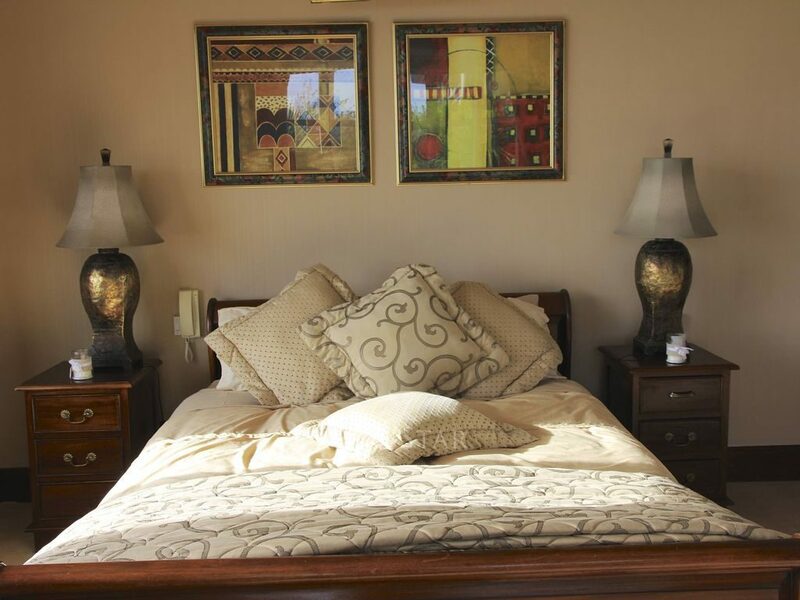 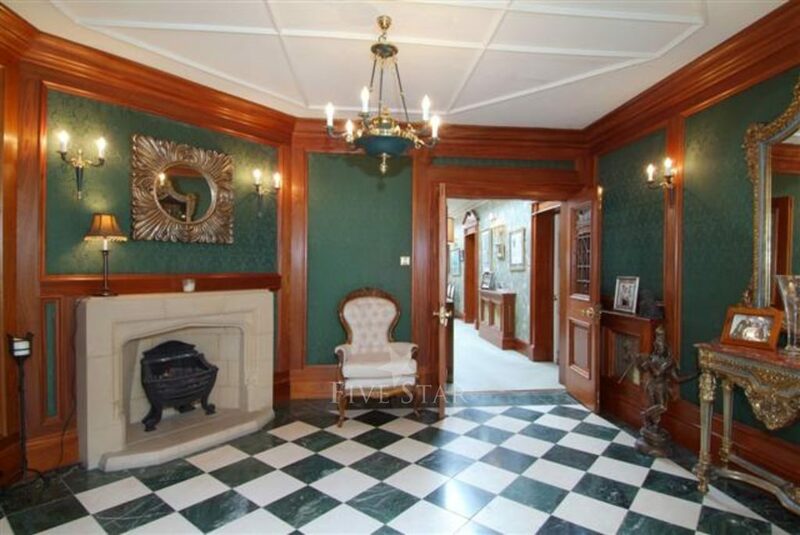 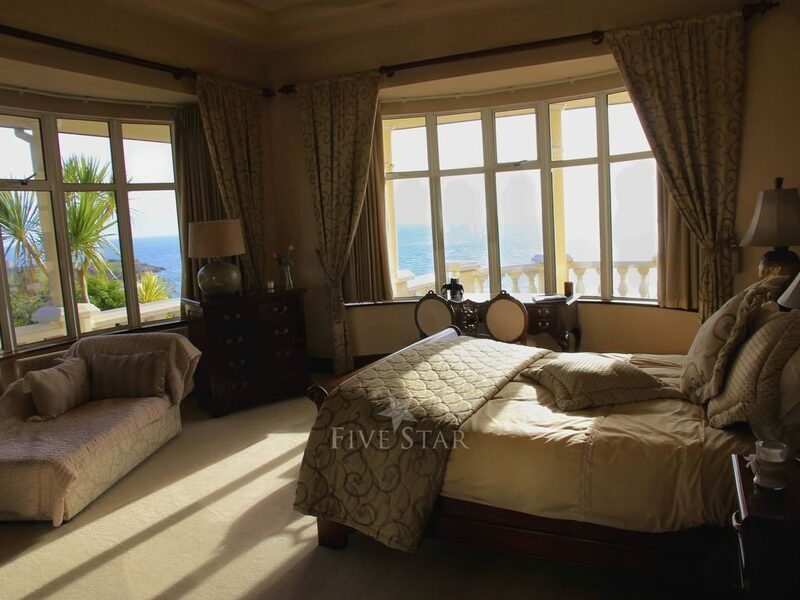 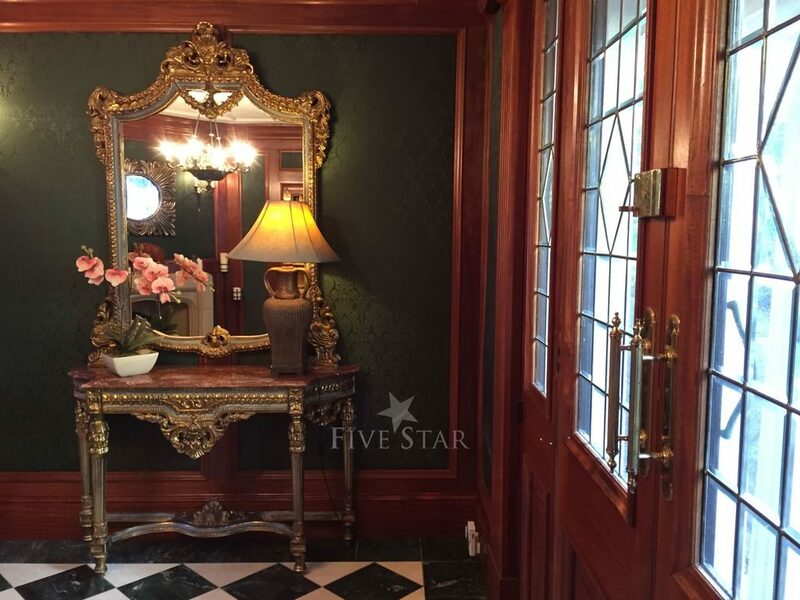 The accommodation is approximately 427 sqm (4600 sqft) and comprises of a pillared entrance porch, reception hall, guest wc, two reception rooms, kitchen/breakfast room, games room, shower room, sauna and 6 bedrooms, 4 en-suite. 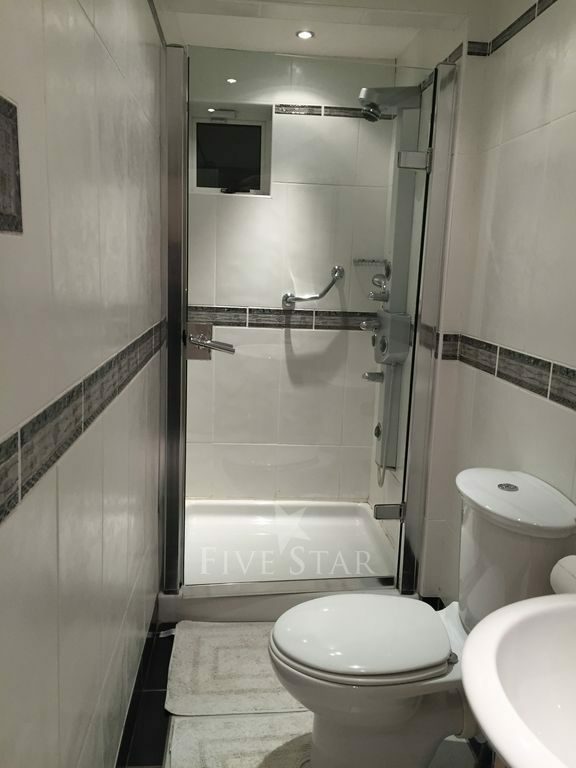 A flight of 20 steps leads from private car park to entrance door.